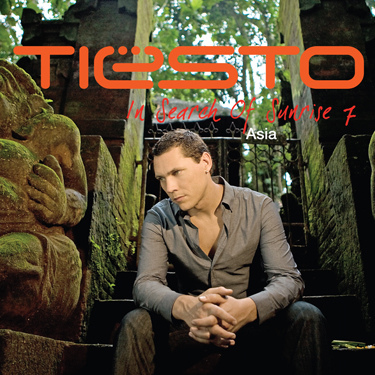 In Search of Sunrise 7 (Asia): is the Dutch DJ, Tiësto compliation pre-mix. It is a whole must be released in June 10, 2008, and will be followed by a tour in North America throughout June. 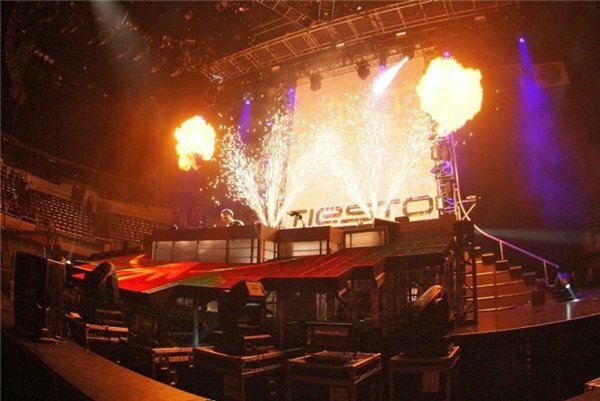 In the year 2008, has announced Tiësto In Search of Sunrise: North American Summer Tour 2008, the visit by Armani Exchange on 23 May and ends on 4 July at the Bonnaroo Music & Arts Festival on Friday, 13 June. This visit is famous for its next In Search of Sunrise (series) the composition, are part of a sponsorship partnership with clothes and an exclusive limited edition 3 CD. A better CD with exclusive own fingerprint DJ Black Hole Recordings, entitled “10 Years of Black Hole Recordings” will be published later in the year. Armani also sell a brand Tiësto Tour T-shirt, and the artist happens to three A | X in shops during the visit.